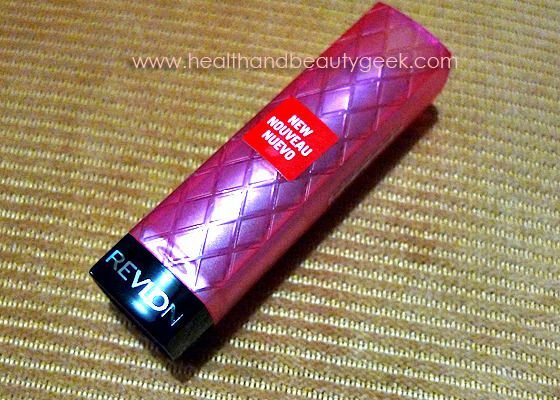 revlon lipstick | Badudets Everything Nice! 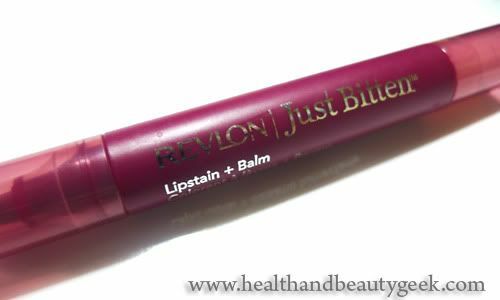 Revlon Just Bitten Lip Stain + Balm ads and flyers caught my attention because I’m a sucker for natural looking lips or my-lips-but-better-shades. 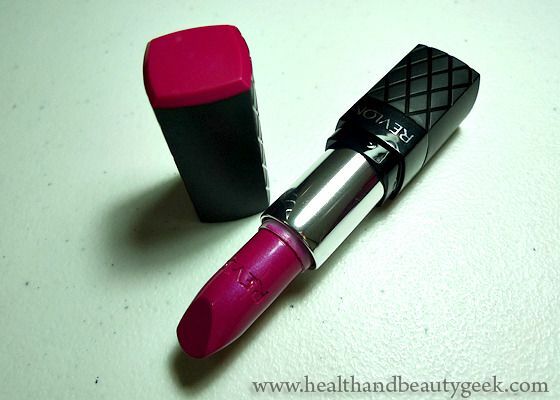 And the idea of long-wearing lip color is too hard to resist!